The Mediterranean Sea is 9,000 miles, or 15,000 kilometers, away from China, in an area where China has no stated strategic goals. Yet this month, for the first time, the Chinese navy will conduct an exercise there. China and Russia are going to hold joint naval exercises in the Mediterranean, announced the Chinese Ministry of Defense on Thursday. The presence of six Russian and three Chinese warships, which will all take part in live firing exercises, is likely to cause serious concern in Europe, but that will chiefly be because of Russia rather than China, as the Kremlin's meddling in eastern Ukraine continues. The exercise, called Joint Sea 2015-I, demonstrates deepening ties between the two former rivals, which have been conducting regular military exercises since 2012 -- yet none so far from home for the Chinese. 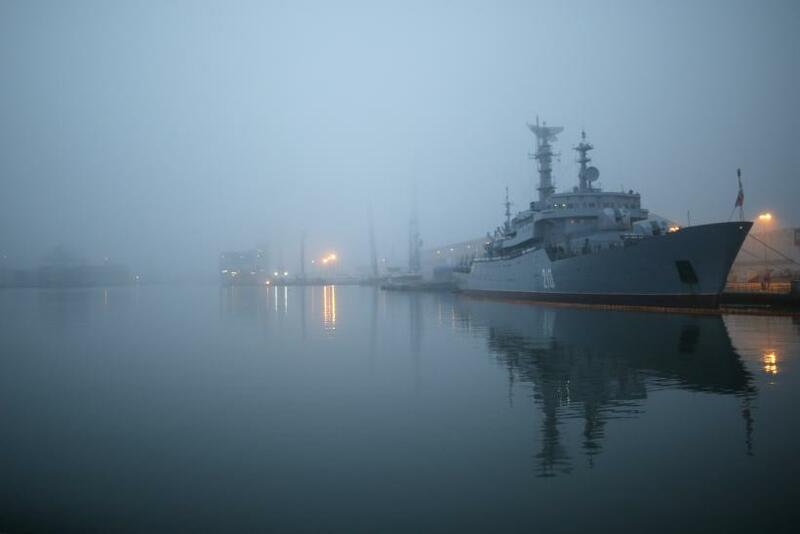 (The Russian navy, a regular presence in the Mediterranean during the Cold War, has reduced greatly the frequency of its appearances there in the past two decades.) The two navies have conducted drills together in the Yellow Sea and East China Sea in recent years. A Pacific exercise is planned for later this year. The timing of the May drills is certain to upset a number of countries on all shores of the Mediterranean. The exercises were originally announced in November after a meeting between Chinese Defense Minister Chang Wanquan and Russian Defense Minister Sergei Shoigu in Beijing -- one in which, though, they addressed issues far closer to their common Pacific sphere. Both countries are gearing toward rebalancing their presence in the Pacific, where the U.S. military presence is strong and likely to increase under the "pivot to Asia" strategy pursued by the Obama administration.